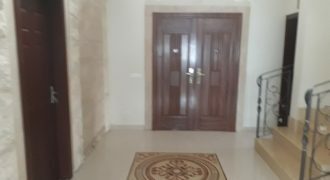 Villa Furnished for Sale Fidar – Halat -Jbeil ;Deluxe Construction is about 500 Sqm. 3Floor ( SS and GF and 1floor ) .Natural stone coating, heating and cooling program. 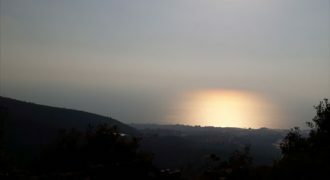 Panoramic view of the sea, about three to four minutes from the highway. 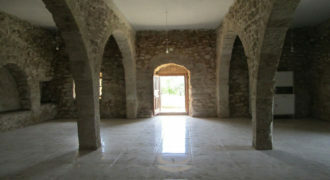 The property is 856 square meters. Join the mailing list .